You Are Not in This Alone. Together, We Can Make A Difference. I am extremely proud and honored to announce my services are expanding to include our beloved fellow men and women and that of their families who so proudly carry and wear the badge which serves and protects us. 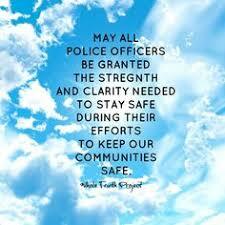 I know of officers who are/were of relation, friends or neighbors. As a result of this and the life experiences I’ve encountered, witnessing first hand their heroic efforts, brought me to a profound appreciation and love for our fellow officers which still stands today. 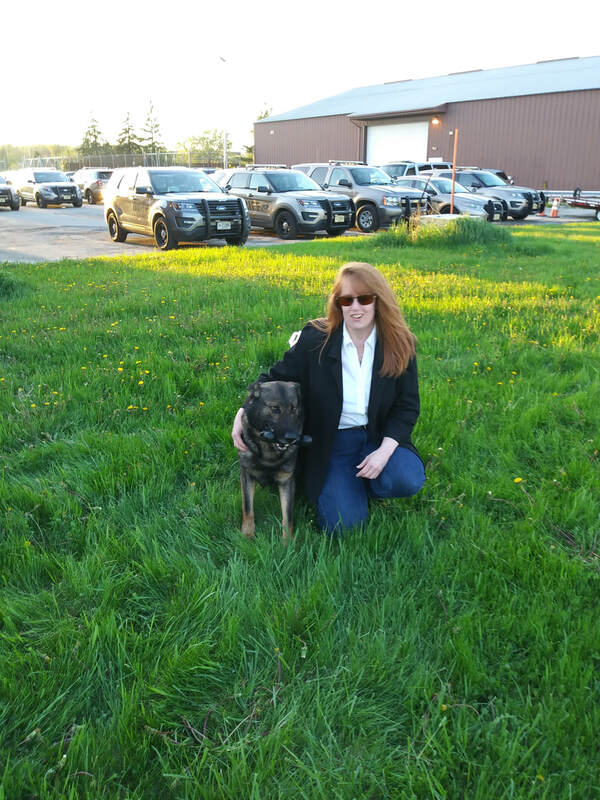 As such, I pledged to find a way to show my support and gratitude to our beloved men, women and K9 Units who serve and protect us, as you all have become my family. I am both humbled and proud to offer my services to you at special rates for you and your immediate families. I would like to thank those of you again who took a chance on me, allowing to assist you in your times of need. It is because of such trust, I will continue to do all I can to support such needs moving forward and promote awareness of preventive measures to aid your fields. Blessings to all and be safe! 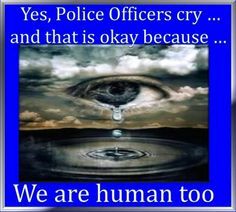 Private Holistic Counseling Sessions for Adults and Families of Law Enforcement. Closed Door Holistic Group Sessions for Law Enforcers. Open Door Holistic Group Sessions for Law Enforcers and Their Families. Group Counseling for Children of Law Enforcement. Bereavement Holistic Counseling Group Sessions for Widows and Families of the Fallen. 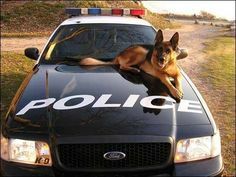 Reiki Sessions for Law Enforcers, Your Families and K9 Units.